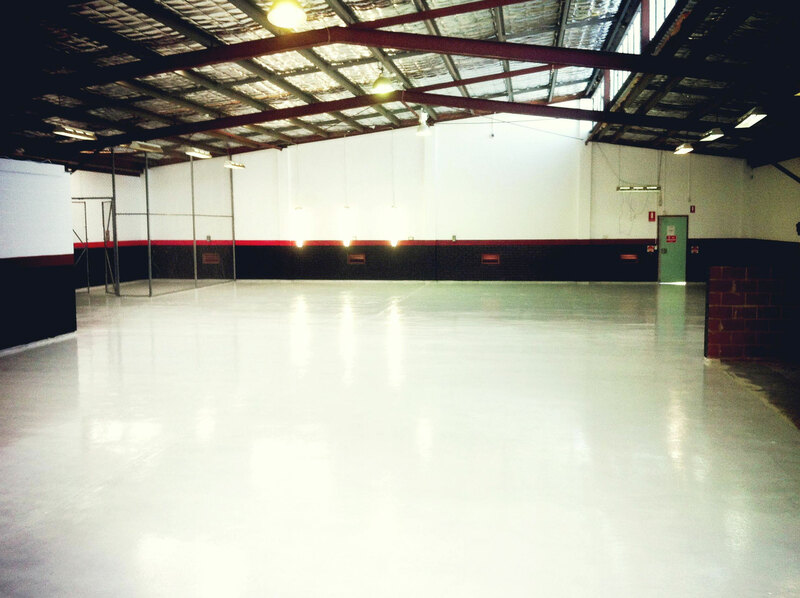 Pearlescent Metallic powder tints produce marbelized floor coatings that contain pearlescent and iridescent accents with gleaming finishes. These lustrous floor coatings are the newest solution for commercial applications, retail environments and for many residential customers looking to set their home apart from others. Typical Uses: Simply add the color tints to your Citadel Polycuramine Base Coat™ to give your floor virtually any look you desire. Citadel Universal Tints can be used in many of the standard systems when added to base coats or primers. There are several colors to choose from and custom colors can also be ordered. Typical Uses: Simply add the color tints to base coats in the systems for a variety of options. Citadel Ultra Durability Plus is a proprietary additive for the Citadel Topcoat that increases the abrasion resistance and creates a microtextured surface while reducing gloss to provide a satin finish. Citadel Decorative Chips are made of a vinyl composite and have been developed to soak in and absorb resinous coatings such as epoxies, urethanes, and our specialty products � Polyureas and Polyaspartic Polyureas. These are the only decorative chips with the physical properties to work reliably with our Citadel systems. Typical Uses: Our chip systems provide decorative yet highly durable surfaces with the appearance of granite, marble or terrazzo. Our 2 layer, easy to install chip systems are our most popular seller with installers. Great for any garage, basement, bathrooms, and light commercial environments. Use RG-80x™ as a top coat for ease of use. A very strong durable coating with extreme abrasion resistance that maintains a rough texture that conforms to all OSHA slip requirements. Great application in all commercial kitchens, entry ways, industrial bathrooms, and heavy traffic areas. This is our main seller to customers for any commercial and industrial system. Unlimited color options for the quartz keeps the design options open for any decorative work. Usable on vertical surfaces, and with the installation of Speed Cove®, this system is a seamless, easy to clean durable surface that will work for many years. Typical Uses: CFFS decorative quartz blends are used to create seamless decorative floor finishes that provide a textured, monolithic, and hard wearing surface. These UV stable blends are perfect for exterior uses such as sidewalks, entries, and stairs, while the inherent strength of the quartz makes it ideal for warehouse floors and those with forklift traffic. Due to the small size of the quartz granules, these floors will exhibit a more uniform and muted finish than decorative chip systems. Citadel's Anti-Slip Additive™ is aluminum oxide grit that suspends in the coating, providing a safe, non-slip environment. The product is broadcast on top of the wet coating and back rolled in. 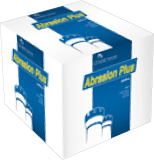 This extremely durable additive is recommended for any floor coating system and creates a less aggressive textured surface than using the silica sand. Typical Uses: Broadcast over coatings to provide a safe, non-slip surface. Coverage: 1 qt. covers 1,000 sq. ft.
Citadel's silica sand is used as the broadcast medium for the Citadel Solid Color Quartz system. It can also be used as a more aggressive anti-slip solution. Typical Uses: Silica sand serves as the broadcast medium for the Solid Color Quartz system. Coverage: 2 sq. ft. / lb.